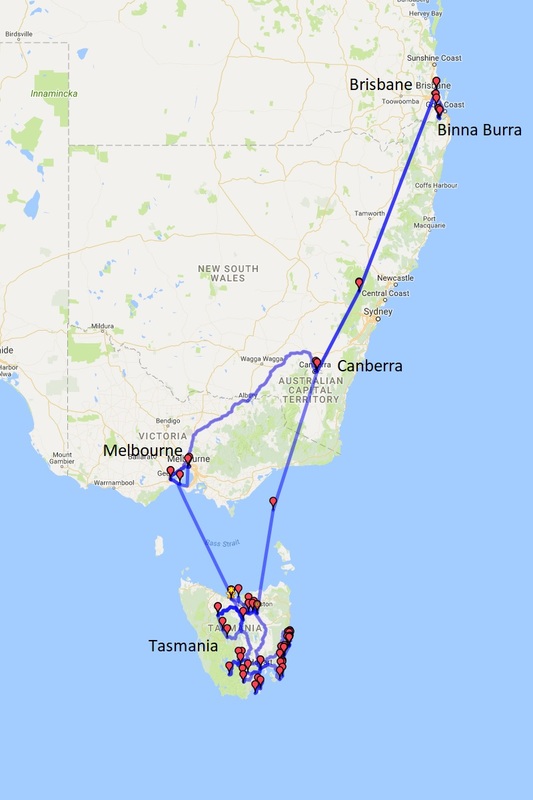 My trips this year are in Australia. 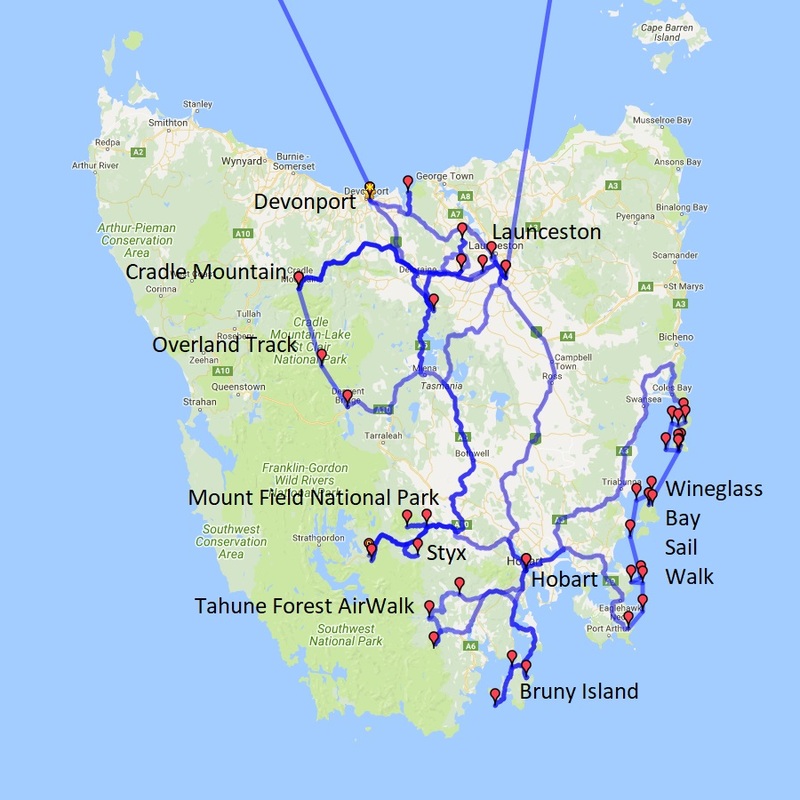 At the time of writing, I have just come back from Binna Burra (Lamington National Park, Queensland) and in a few days will head off to Tasmania where I will walk the Overland Track in winter and undertake a “Wineglass Bay Sail Walk” in a 70 foot ketch. I visited Binna Burra in Lamington National Park with members of the Canberra Photographic Society, seven of us in total. This is an upland temperate rainforest area. 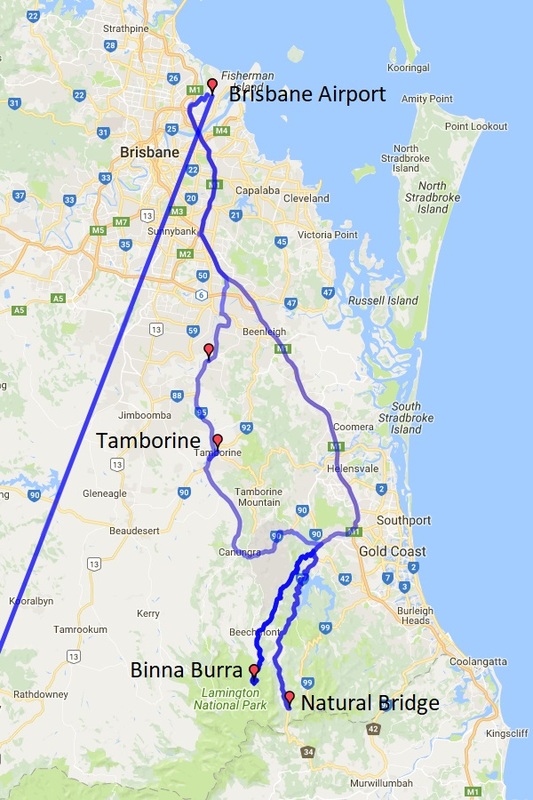 We stayed in self-contained accommodation with wonderful views, undertook several walks of up to 17.5 kilometres and journeyed by car to Natural Bridge in Springbrook National Park.